Find a vacation home to rent in Gausdal Municipality from our list of vacation rental properties. Campaya has over 3 vacation homes available in Gausdal Municipality, which give you the possibility to locate a unique accommodation in Gausdal Municipality which completes your check-list in search for the perfect self catering vacation apartments in Gausdal Municipality or vacation villas in Gausdal Municipality. 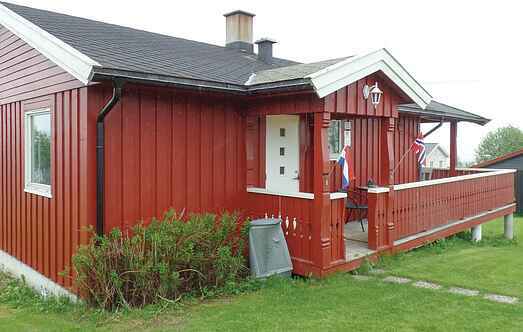 Lovely Holiday home in scenic surroundings with a great view of Østre Gausdal and the nearby mountains. During the summer you have several cycling trails right outside. Welcome to this lovely cabin with a great location in Espedalen. The cabin has a good standard and is a great place to stay, both summer and winter.